We aim to show you accurate product information. Manufacturers, suppliers, and others provide what you see here, and we have not verified it. 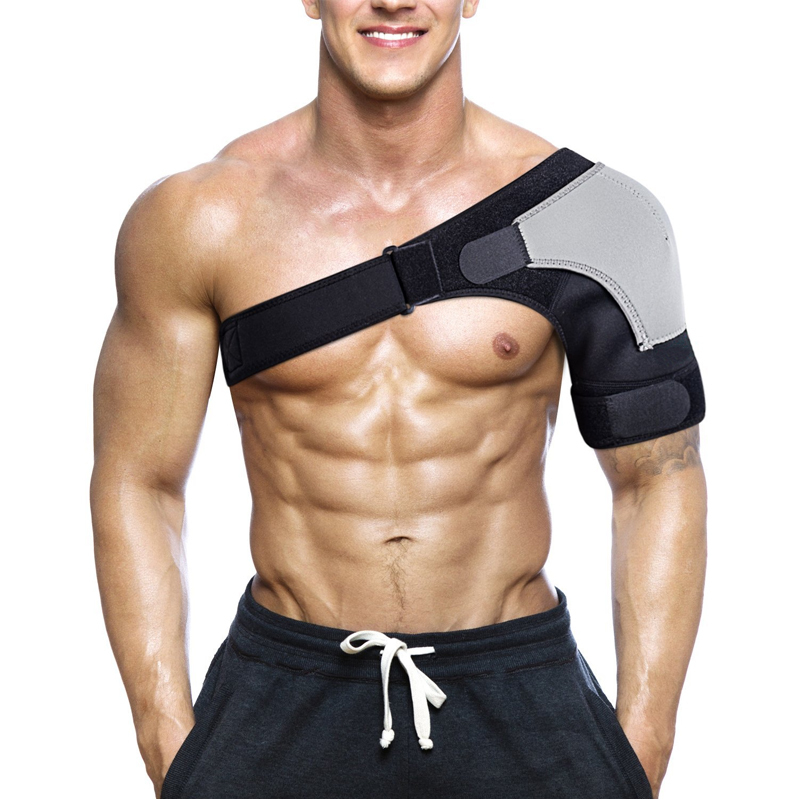 Injury Arthritis Pain Magnetic Shoulder Neoprene Support Strap. 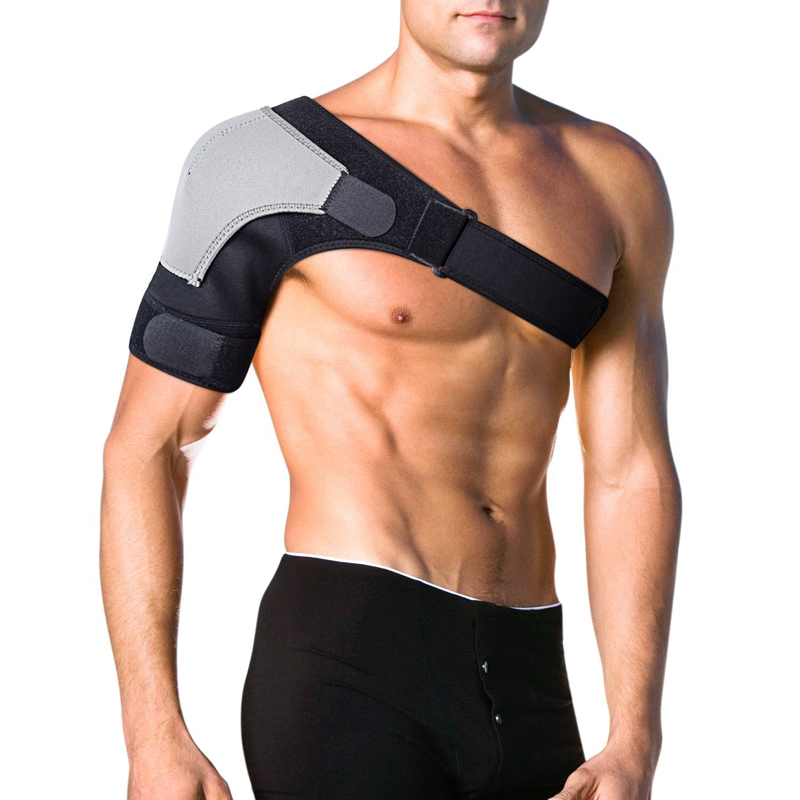 Ideal for the healing and prevention of sports injuries. Great for sore muscles, strains, and tendonitis. One size fits all (not suitable for children). It is suitable for men and women, unisex type. Please read our FAQ's for more information regarding shipping. We're disappointed if you're not completely satisfied with your purchase. We take a lot of pride in our products, and we want to make sure we back that up with a risk-free 30 guarantee!